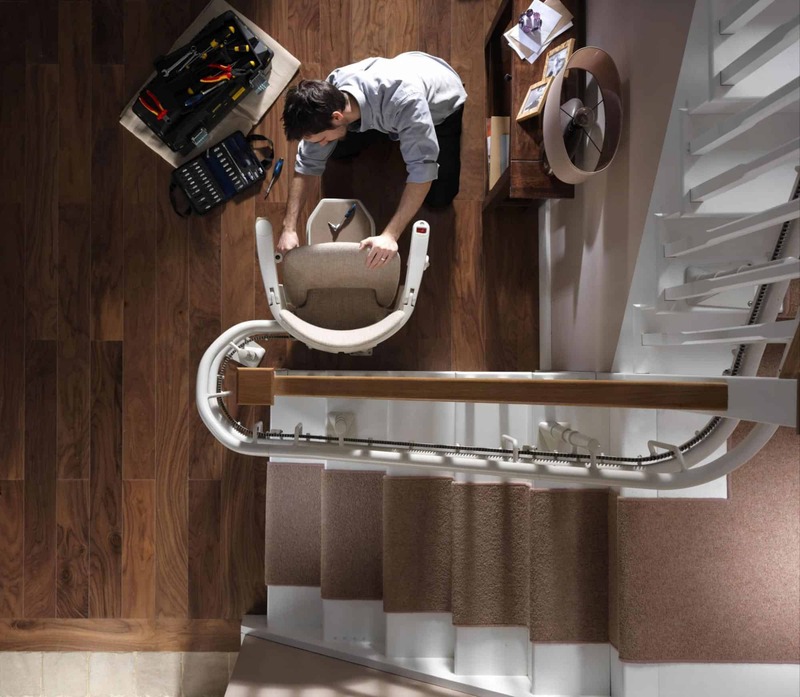 At Affordable Mobility we carry out all our Stannah Stairlift Service and Repairs using our own Stannah trained engineers who all have many years experience. When you purchase a Stannah Stairlift from Affordable Mobility we will contact you annually when your stairlift is due for a service. This gives you the peace of mind of not having to remember when the stairlift service is due. 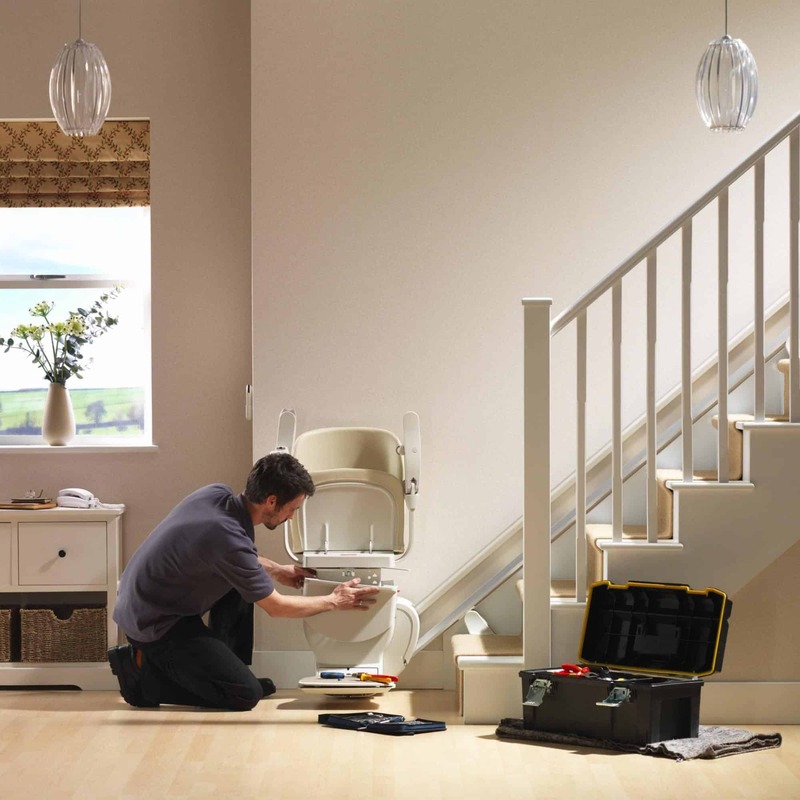 The most cost effective way to maintain your stairlift is through regular service intervals. For further information please contact our service team at our head office to discuss the range of options & prices that are available. A service / inspection visit may be required prior to being accepted, to determine the make, model and age, please call to discuss. For backup we also offer a 24 hour call system just for peace of mind. Stannah Stairlifts are certainly one of the best on the market but for what ever reason there maybe a time when a repair is required. We have engineers on call 7 days a week and we aim to get to all our customers within 24 hours should the need arise. Even if you are not one of our previous customers we will always do our best to get your stairlift up and running again.